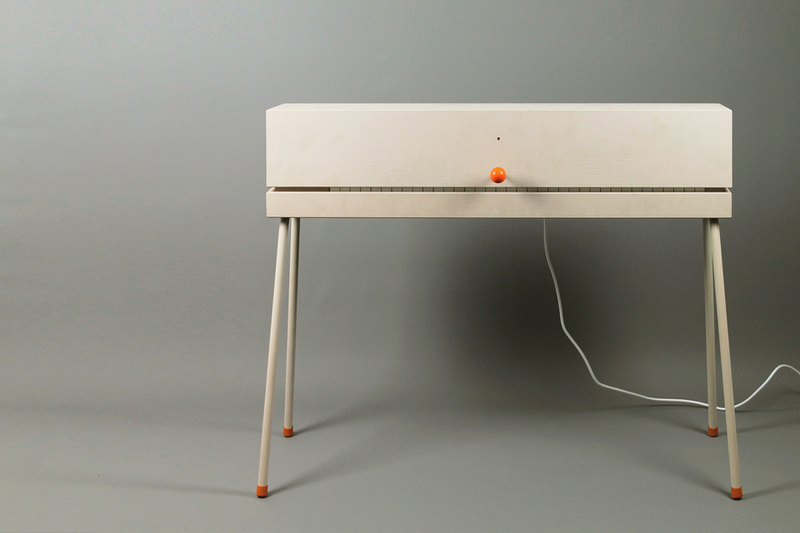 The latest creation from the Wes Anderson of makers, Love Hulten. 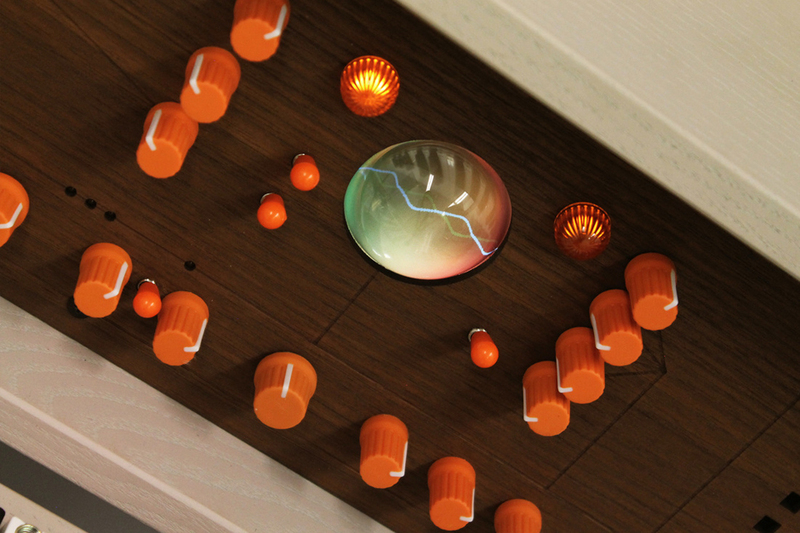 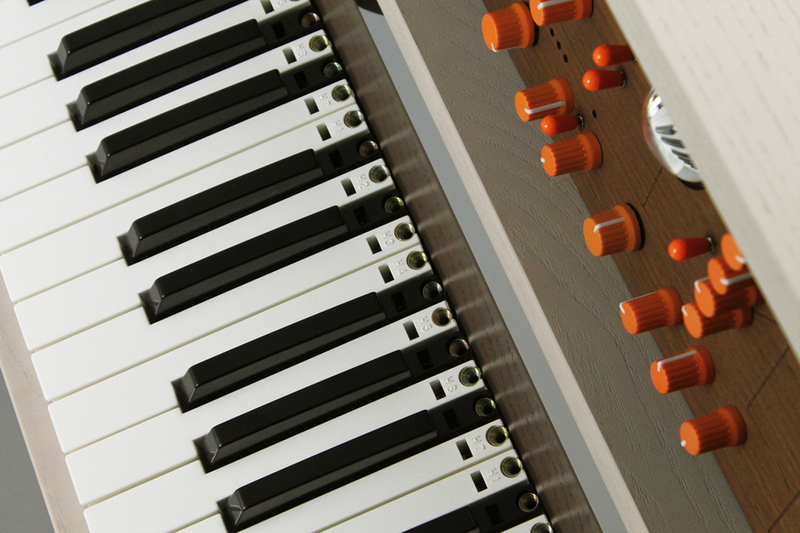 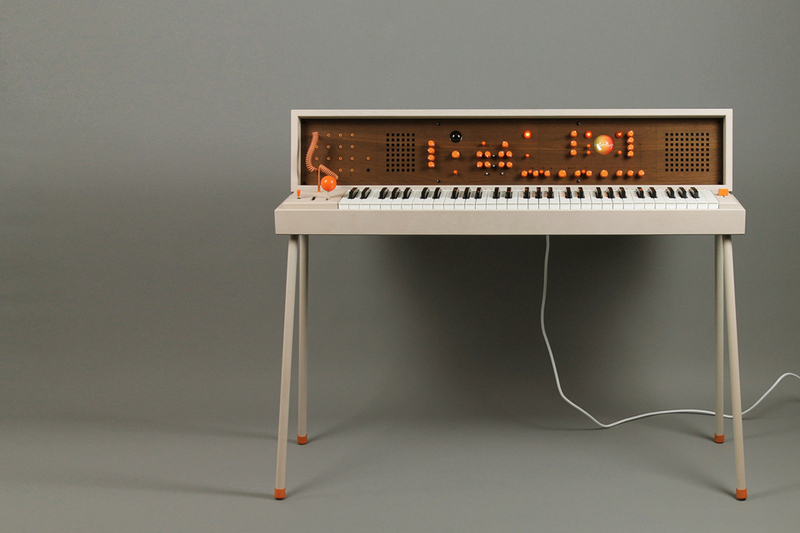 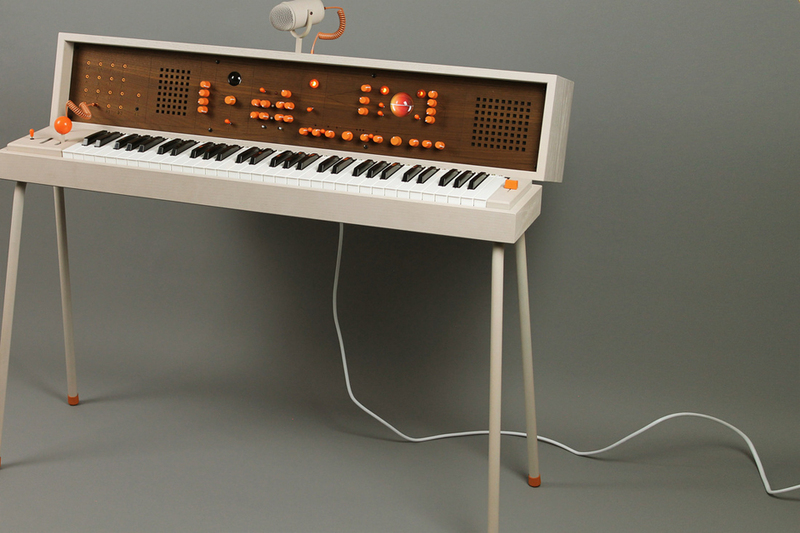 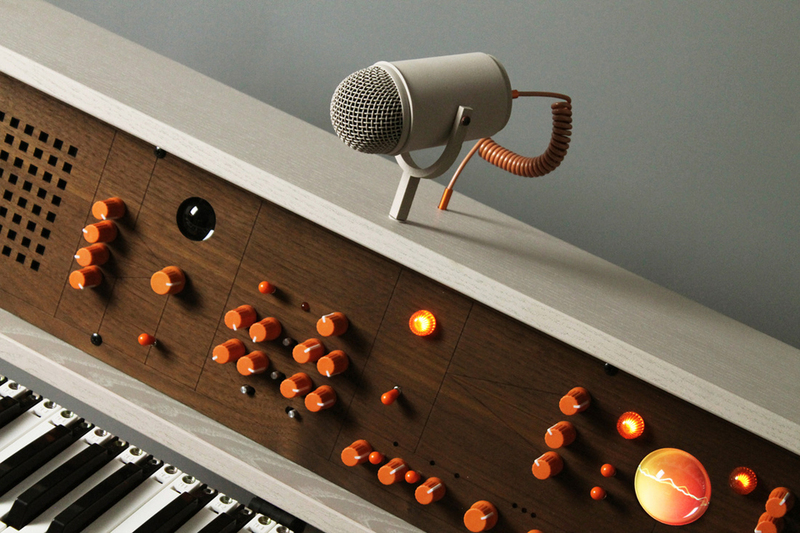 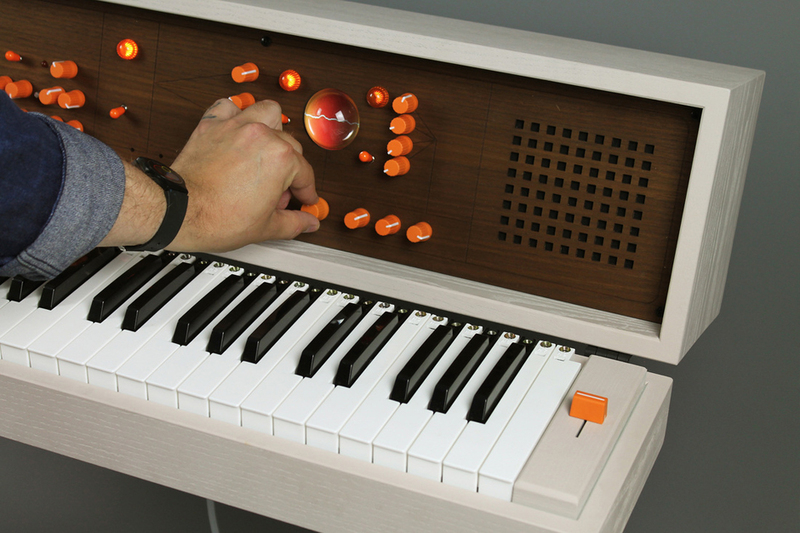 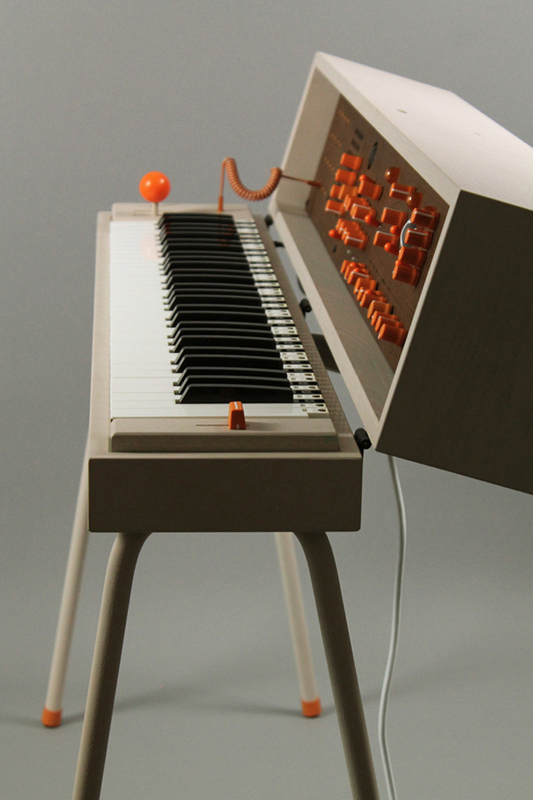 The Voxarray 61 is a tribute to synthesizers from the ’70s. 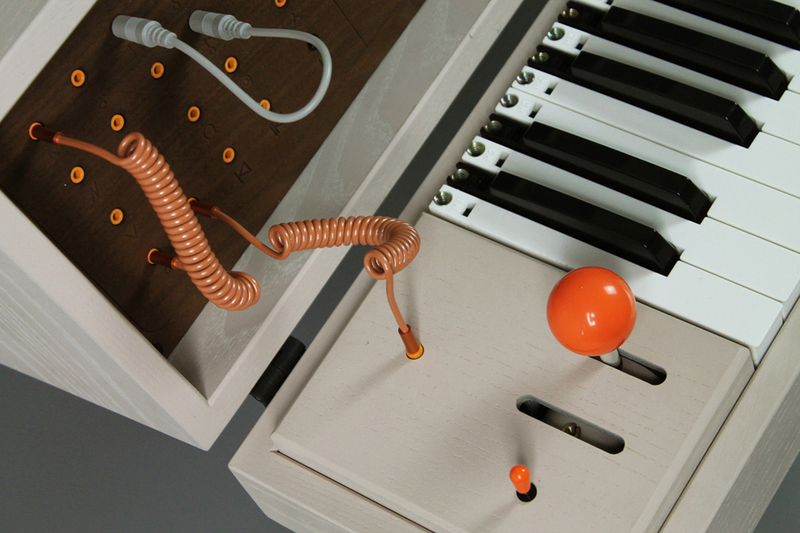 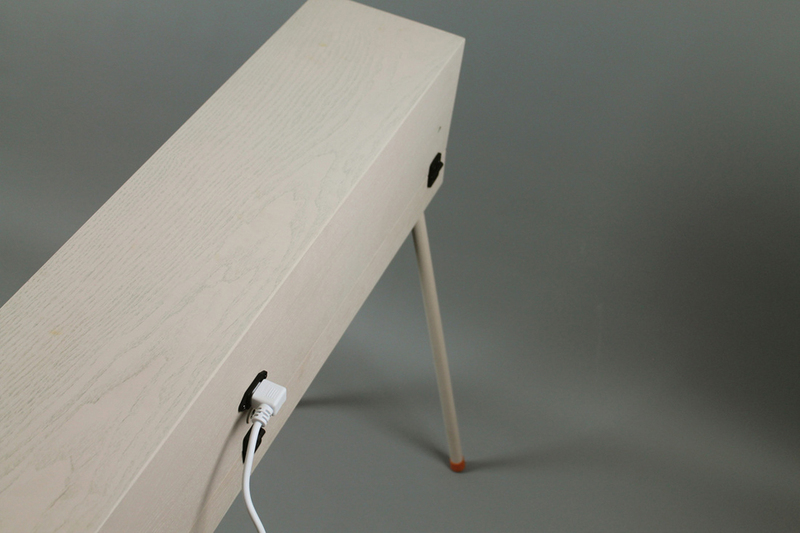 It has a clamshell construction, with the top lid housing a variety of analog and digital modules that can be connected using patch cords.